Welcome back for another round of fun! Did you guys have fun with the glitter challenge last week? It's time for another challenge and we're creating with Stripes. A "Toodle Club Membership" and a free Toodle Birthday Calendar. 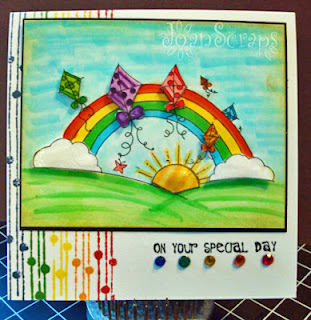 This week I played with an image from Stamping Boutique. 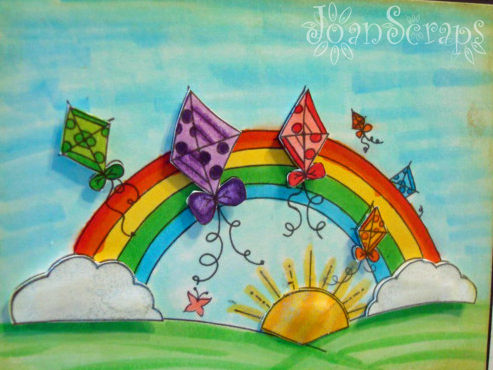 I love those cute kites and that happy rainbow. They reminds me when I was a child and used to go to El Morro with my family to fly kites. 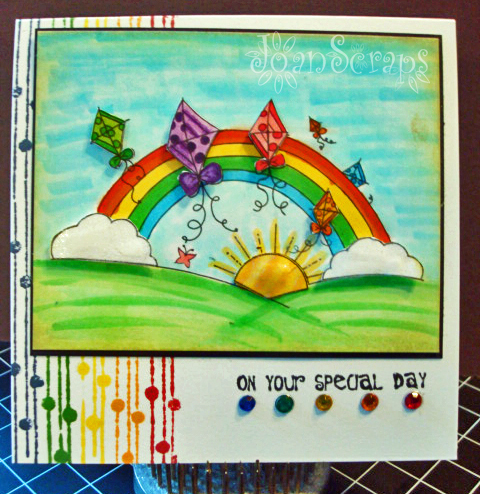 This is so colourful and cheerful Joan! Lovely colours and fab design! hey joan - this is amazing. i love how colorful this is. It's so cheerful. Hugs to you! Hello! Your cars are absolutely stunning!!!!! With so wonderful colors! You sure know how to rock colors! 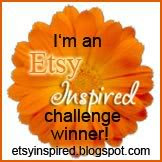 This is so bright, vivid and fun!